The Storm is Passing Over. Published by Thames and Hudson 1995....I have a few new copies left. 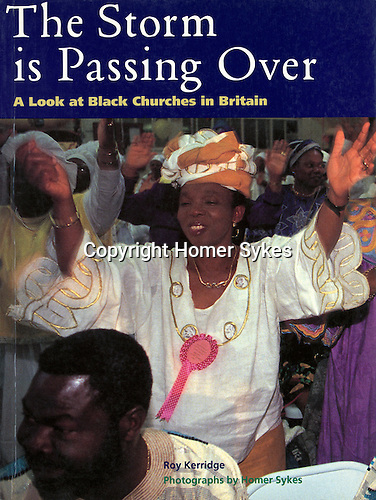 A visual record of life in the Afro- Caribbean church community.